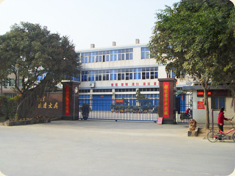 Founded in 1994, Senta Plastic Product Co., Ltd is a privately owned enterprise of plastic stationery, gifts and toys. 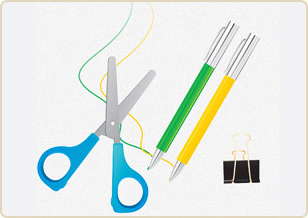 With more than 10 years' experience in plastic stationery manufacture, we supply an extensive range of quality plastic rulers, pencil cases, black/white boards and gifts. 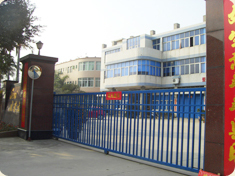 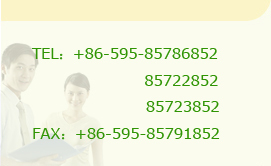 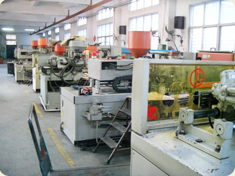 Our products are over 500 kinds. 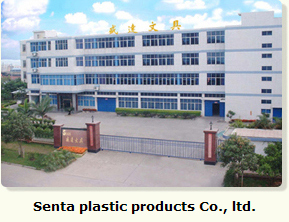 2011 © Copyright Senta plastic products Co., ltd.